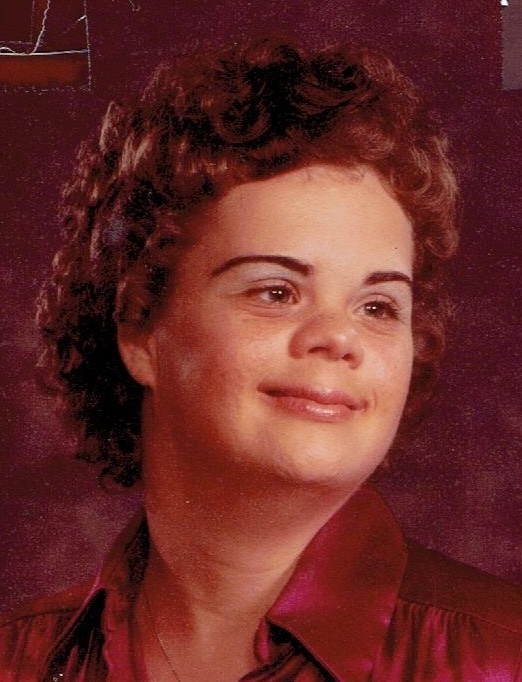 Katrina M. E. Moore, 57, of Park Ridge, Ill., formerly of Rockford, Ill., passed away Friday, November 30, 2018 at Park Ridge Care Center, Park Ridge, Ill.
Graveside services will be 11:30 a.m. Friday at Calvary Cemetery, Rock Island, Ill. Visitation will be 10:00 a.m. to 11:00 a.m. Friday at Wheelan-Pressly Funeral Home and Crematory, 3030 7th Avenue, Rock Island. Memorials may be made to Barbara Olson Center of Hope, Rockford, Ill..
Katrina was born November 18, 1961 in Davenport, Iowa, a daughter of Howard Moore and Jane Martin Moore. While living in Rockford, she was employed at The Arc of Winnebago, Boone and Ogle Counties. Katrina enjoyed participating in Special Olympics. She loved people and anyone who met her loved her. Surviving are her sister and brother-in-law, Christina and David Geery, Puyallup, Wash.; step brother, Beau Moore; niece, Jennifer (Rob) Lewis, Puyallup; nephew, Spencer Hawkins, Puyallup; uncle, Ernie Hotz, Davenport; and cousins, David and Susan Hotz.